Cooper Environmental has the unique capability to measure and interpret elements using X-ray Fluorescence (XRF) in a fully-automated fashion. Using this core technology, Cooper was the first to commercially manufacture an XRF-based multi-metals continuous emissions monitoring system (CEMS) in the world. 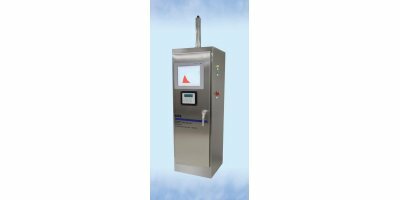 This automated XRF technology is also used to measure and interpret elements in ambient air, and will soon be adapted to a multi-metals water monitoring system. Beyond manufacturing, Cooper offers a myriad of other services and knowledge to serve the needs of air quality issues. Cooper Environmental has been the recognized leader in continuous metals monitoring for more than 10 years. Our core technology, an automated energy dispersive X-Ray fluorescence analysis module, combines laboratory level detection limits with a patented automated QA/QC system that keeps the operator informed of the quality of every sample taken. This technology has been incorporated into monitors for measuring ambient air, stack gases, and now water – and has proven very reliable with systems shipped 10 years ago still in operation. The latest Cooper Environmental innovation is our new ADAPT software for our new class-leading Xact® 625i ambient air monitor. 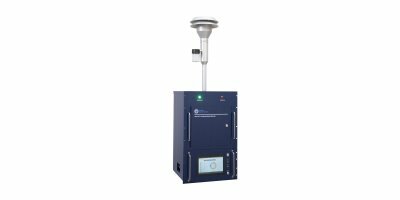 This software automatically generates a wide variety of research-grade graphical representations of metallic airborne elements, reducing or even eliminating the need for time consuming and costly data analysis, creating one of the most cost effective and powerful pollution source detection monitors on the market. Our mission is to create innovative pollution monitoring technologies that deliver accurate and reliable data for environmental quality management worldwide. Our products provide meaningful data at a reasonable cost that is crucial to solving the world’s growing pollution problems. We challenge our employees to accomplish this mission and to develop technologies for a better global environment.